Sarah Rush, was a guest on the Megan Mullally Show on Friday, December 15th. Find out more about The Megan Mullally Show at www.meganshow.tv. Her appearance can be downloaded as a .wmv video clip here. This is a 320x240 size wmv video clip, 40MB in size. 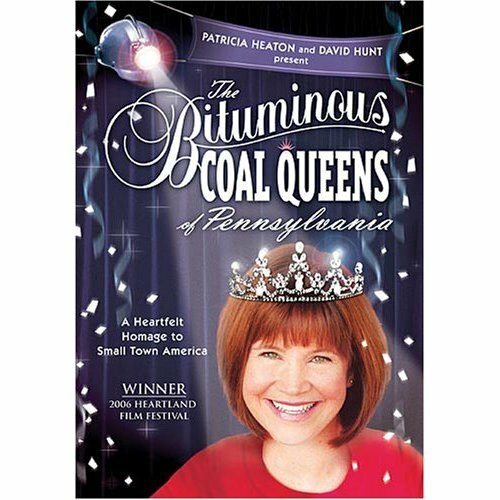 THE BITUMINOUS COAL QUEENS OF PENNSYLVANIA is produced by Patricia Heaton and David Hunt and directed by David Hunt. It is available through Netflix and also on Amazon.com on Dec.19th. for purchase. If you would like to contact Sarah, you can do so through the guestbook. Email the president of the site at eastern_sky_watcher@yahoo.com. 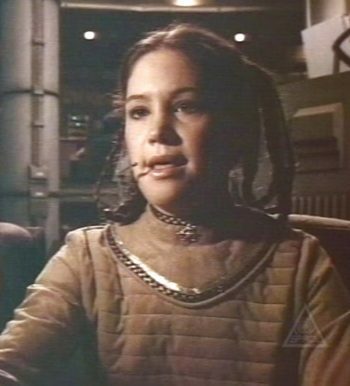 Email the webmaster of the site at webmaster@sarahrush.com. You are visitor # to the frames version of this site since March 21, 2003. This web site hosted by Premier Website Solutions.